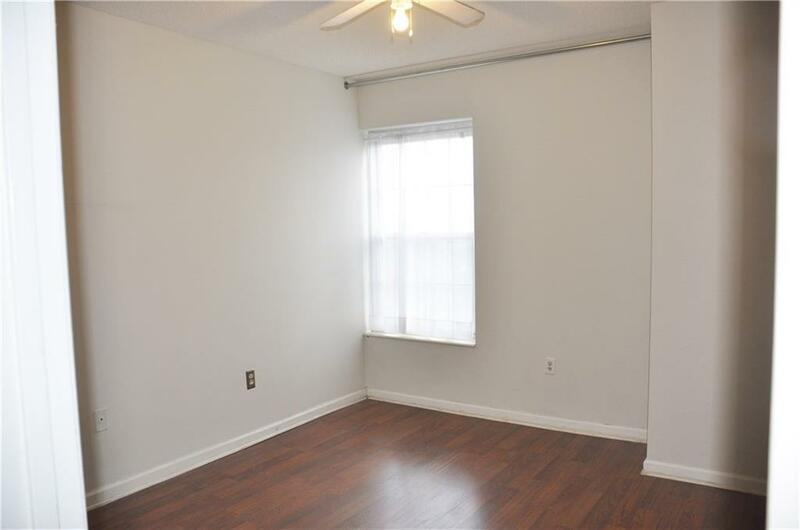 1 bedroom rental in The Mayfair overlooks city and is only .2 miles from Piedmont Park, across the street from Colony Square, and .1 mile from Crescent Ave. 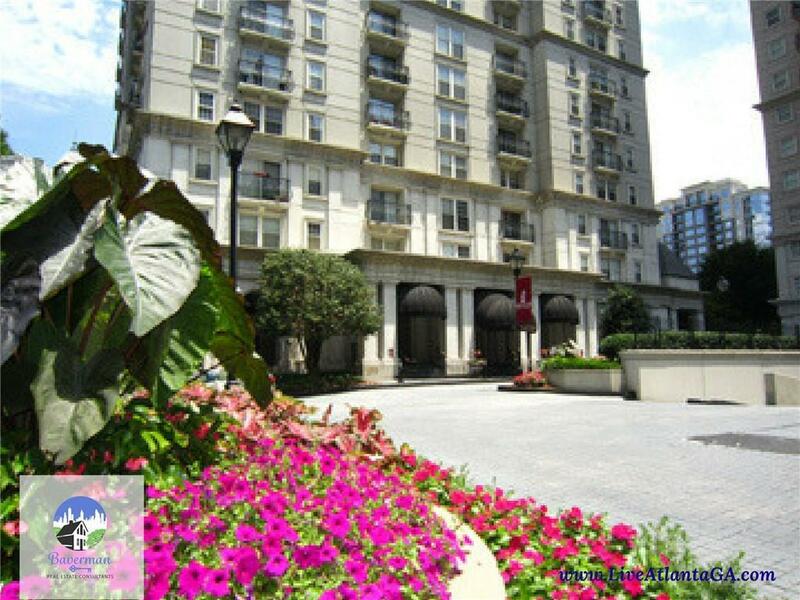 Secured building with concierge, fitness center, library, covered & assigned parking, and a courtyard. 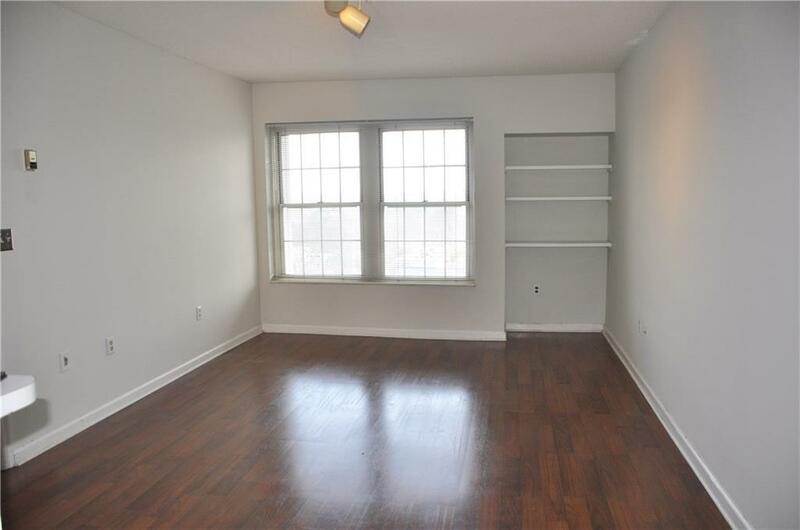 Unit features a walk-in closet, washer/dryer, all kitchen appliances (including stainless steel fridge! 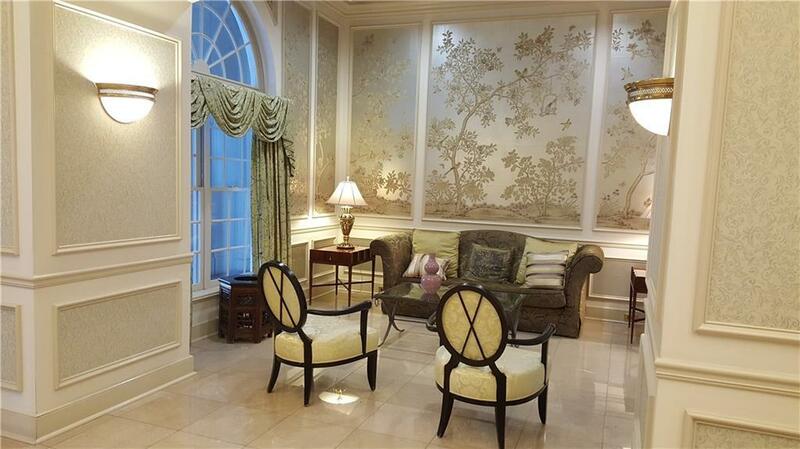 ), hardwood floors, and city views! Tenant pays water, electric, cable. Income must be min 3x the monthly rent.